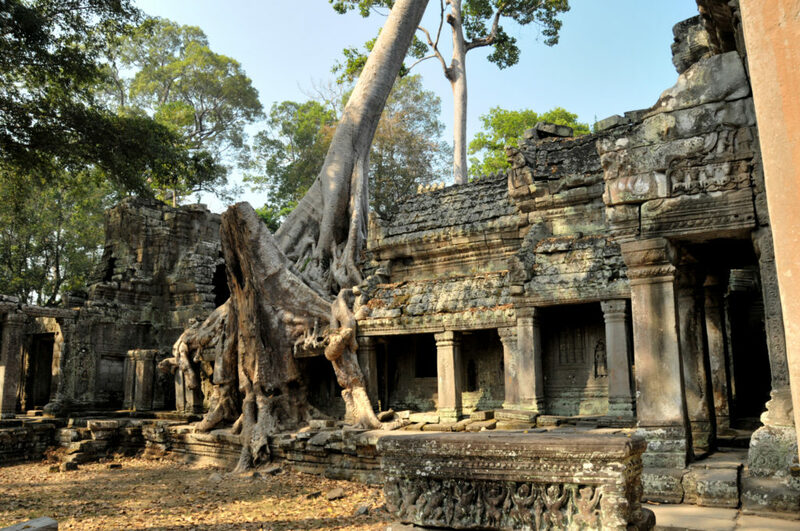 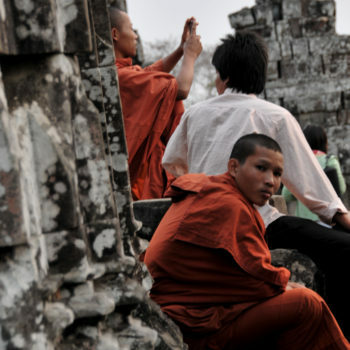 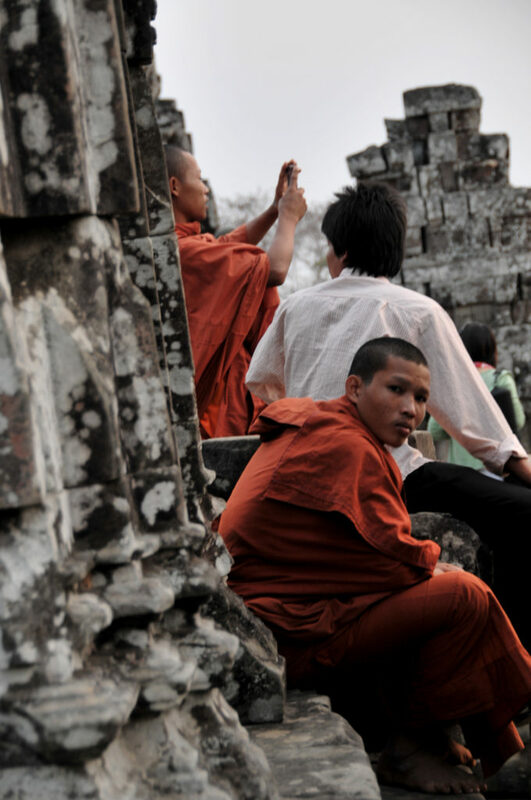 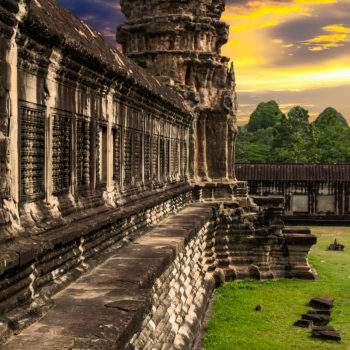 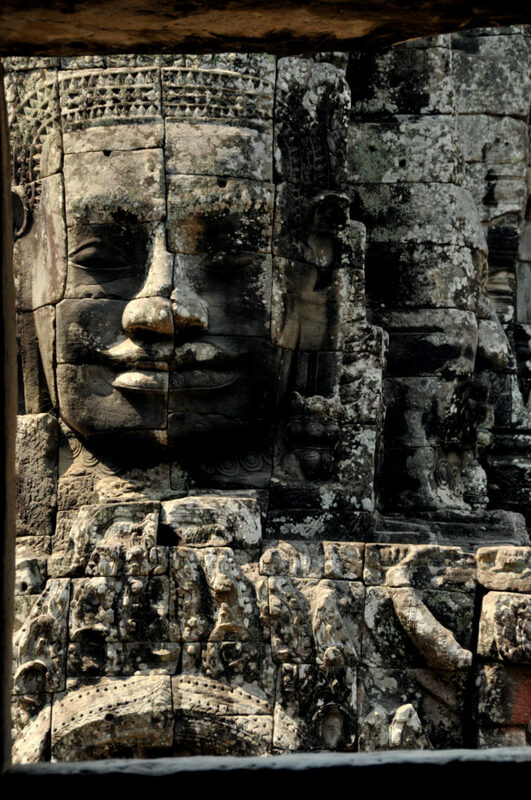 Surviving for almost 1000 years Angkor Wat, “the City of Temples,” is steeped in mystery and myth, which was lost to the world for centuries, and rediscovered in 1860 by French explorers. 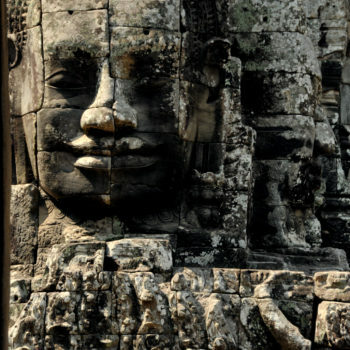 From the stone temples at Angkor, covered with 1850 baroque sculptures of the dancing, flying singing angels called Apsaras to the cobra like images bearing 11 heads of Naga, this recreation of Mount Meru or heaven for Buddhist and Hindu’s is a true Wonder of the World. 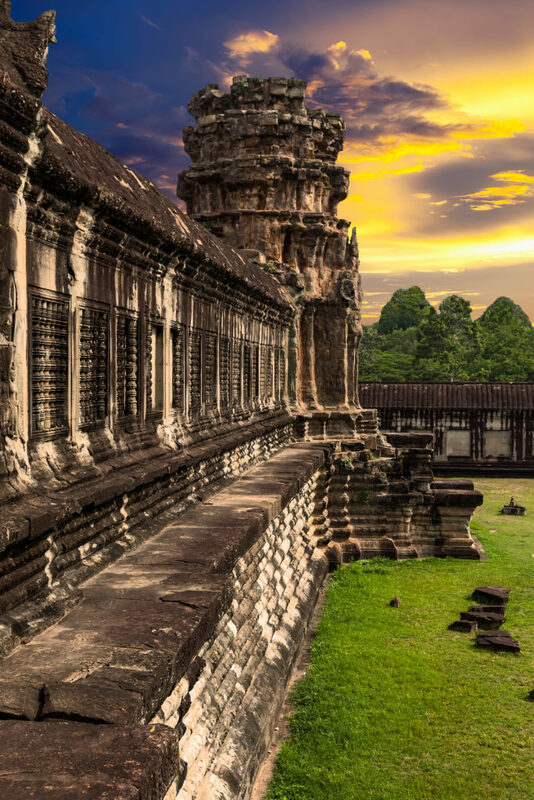 Our team will take their 4K UHD cameras to chronicle and explore this vast exquisite ruins. 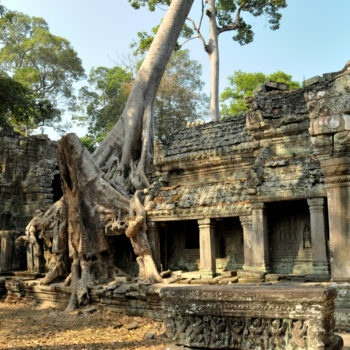 Join us as we venture through the jungles of Cambodia to bring face to face with the cryptic mysteries of the temples of Angkor Wat.